Today’s spec battle is once again between two giants in their own space both brothers of China but one considered an outcast and the other the first son of the Land. I’m talking about Tecno and Huawei; The latter being the outcast and the former being the first son in the Chinese tech market. Let’s take a little history class on both our brands: Huawei pronounced;|hwei-wei| for those that don’t know how to pronounce is owned by Huawei Technologies Co. LTD which is a Chinese conglomerate that specializes in telecom, artificial technology, and other tech-based products such as mobile and smartphones. It was founded in 1987 and is the second largest manufacturer of smartphones toppling apple from the list and tailing Samsung from behind. 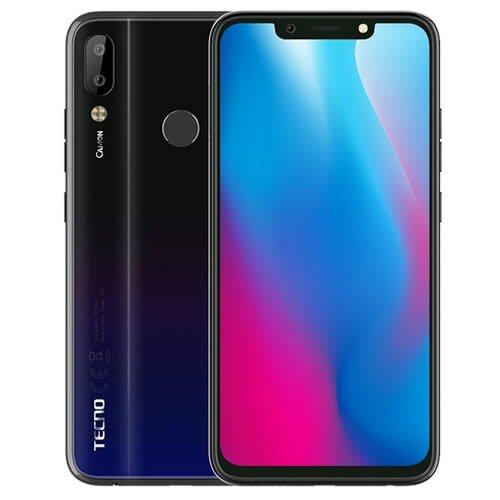 Tecno, on the other hand, is also a Chinese brand that has created a market in Africa, southwest Asia, and Latin America; according to the company Africa is its most lucrative market. So you can say Huawei is a global giant and Tecno is an African giant. Making Tecno the top dog in Nigeria and Huawei the underdog that is seeking to take control of the space in Nigeria. So let’s crown the King by looking at two of their products produced in 2018 and also gained attention on online stores nationwide. 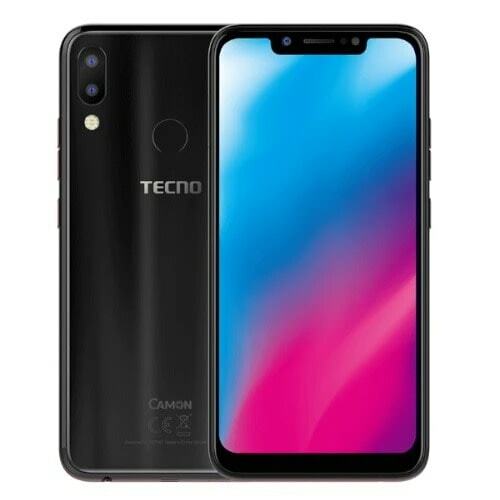 The Tecno Camon 11’Pro has an IPS LCD capacitative touch screen with a screen size of 6.2 inches and a resolution of 720*1500 pixels, the screen also has NEG protection. The Huawei Y9 also has an IPS LCD capacitative touch screen, it has a screen length of 5.93 inches with a ~76.7% screen to body ratio. The screen resolution is 1080*2160 pixels. Just evaluate those numbers on a scale and find which phone has the display that will satisfy you the most. 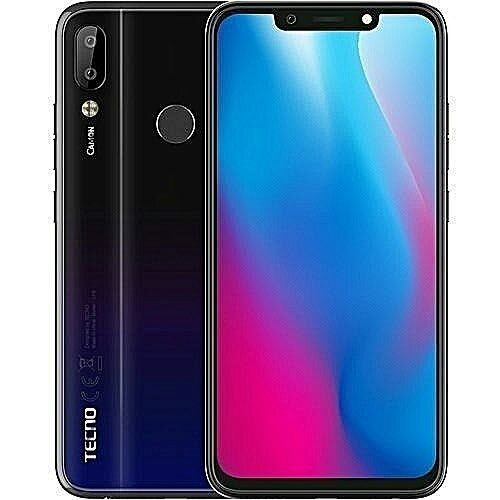 The Tecno Camon 11’Pro rear camera is 16MP with an aperture: f/1.8, the camera is 25 mm wide. Its camera has a depth sensor and features Quad-LED, dual-tone camera and [email protected] video camera. Its selfie camera is 24MP with an aperture; f/2.0 and it is 26mm wide. The Huawei Y9’s rear camera is 16MP with an aperture: f/2.2, it has a depth sensor, LED flash and a [email protected] video camera. Its selfie camera is 16MP with an aperture of f/2.0 and it is 26mm wide. So many similarities but I’m sure you can identify the differences. The Tecno Camon 11’Pro has an octa-core 2.0 GHz Cortex-A53 processor and it operates on Android 8.1 (Oreo). Huawei Y9 has an octa-core (4×2.36 GHz Cortex and 4×1.7 GHz Cortex-A53) processor; it operates on Android 8.1(Oreo): EMUI 8. Your preferences will tell who the winner of this round is. The Tecno Camon 11’Pro has a 6GB RAM with internal memory (ROM) of 64GB, it has a microSD card slot that can support up to 128GB. 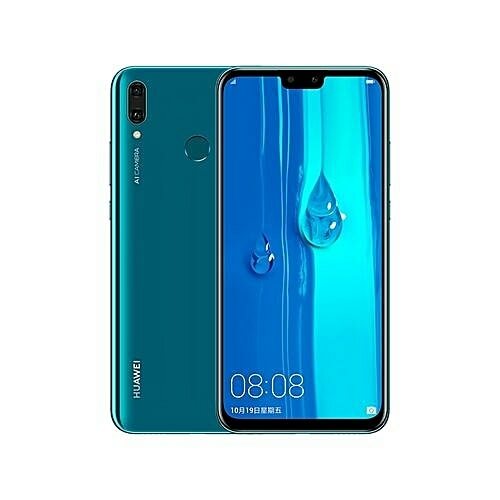 Huawei Y9 has a 4GB RAM with internal memory (ROM) of 64/128GB, or 32GB ROM with a 3GB RAM; it has a microSD card slot that can support up to 256GB. The winner is selected by you! The Tecno Camon 11’Pro has a non-removable Li-ion 3750mAh battery. The Huawei Y9 has a non-removable Li-ion 400mAh battery. I think the winner of this round is quite obvious. The Camon 11’Pro is supported for GSM/HSPA/LTE, Wi-Fi 802.11 b/g/n, Wi-Fi Direct, Hotspot, it has dual sim slots (nano-sim and dual stand-by) and Bluetooth 5.0. The Huawei Y9 is supported for GSM/HSPA/LTE, GPRS, GPS, GLONASS, Wi-Fi 802.11 b/g/n, Wi-Fi Direct, Hotspot and Bluetooth 4.2. It also has dual sim slots (nano-sim and dual stand-by). The phones in question have proven to be a must-have in 2019 if you asked me I’d call it a tie, and buy both phones to experience the wonders hidden within them. So I’ll leave you to make your choice and decide who the victor and vanquished are. Which one gets your Heart? Samsung 305 Refrigerator Vs LG Refrigerator 221ALLB.